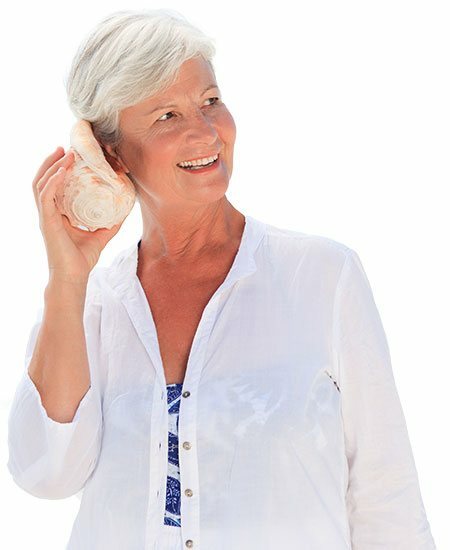 Hear 4 U Audiology provides audiology services, hearing aids, hearing tests, hearing services and hearing aid repair in Miami FL, Marathon FL, Homestead FL, Key West FL and the areas of South Florida and Florida Keys. Deciding if hearing aids are the right choice for you can be a tough decision. Proudly serving Florida with 5 locations. We also have offices in Panama and Dominican Republic. Extraordinary hearing care for extraordinary people! Welcome to Hear 4 U Audiology. Our Mission is to provide exceptional hearing health care to all individuals of South Florida, the Florida Keys, the Caribbean, & Republic of Panama-Central America. To work collaboratively with other community health care professionals to meet the health care needs of those we serve. We took an aggressive effort to let our adult clients know that we are here for them. Please see our "locations" section for telephone, e-mail, and address information and hours of operation. We are serving Florida with 5 offices: Miami, Marathon, Homestead and Key West. 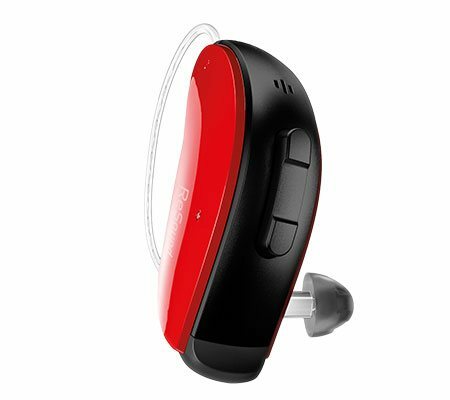 A wide range of hearing aids available. We care for your Hearing health. 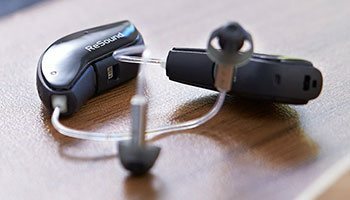 Hear 4 U Audiology offers hearing aids and hearing healthcare services including hearing screening, hearing evaluation and tinnitus treatment in Miami, Marathon, Homestead and Key West also serves Panama and Dominican Republic with two offices.